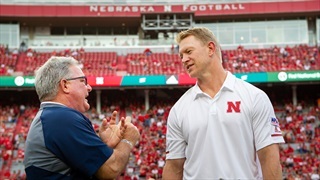 Nebraska and Akron have reached an agreement on the payout for the schools' canceled 2018 game and scheduled a future meeting in 2025. 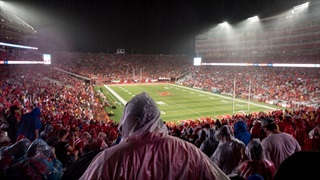 Nebraska is still looking for a 12th game following its season-opener against Akron being canceled. 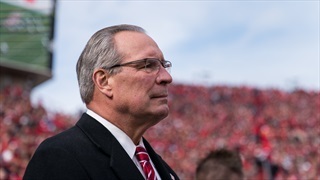 Nebraska AD Bill Moos explained a little more about the negotiations behind the decision to cancel last Saturday's game against Akron, while outlining the Huskers' options for a 12th game. 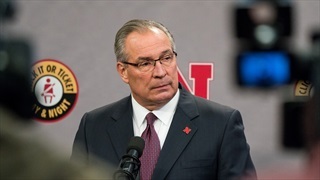 Nebraska Athletic Director Bill Moos held a quick press conference Wednesday to share some insight on Saturday's canceled game against Akron and the Huskers' option for a 12th game. 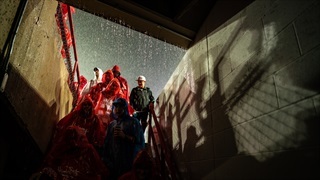 Ever notice the faces at the front of Nebraska's Tunnel Walk? There's no pecking order for those up front every week. It's all about first come, first served. 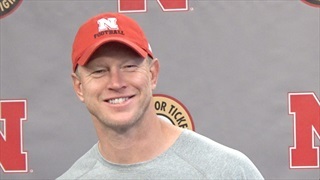 Husker head coach Scott Frost had some jokes to make Monday morning, players had practice to talk about and plenty more. We've got the highlights. 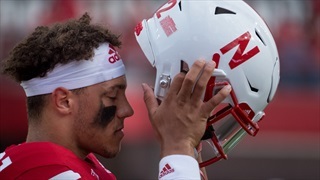 Nebraska quarterback Adrian Martinez was more than ready to go against Akron. 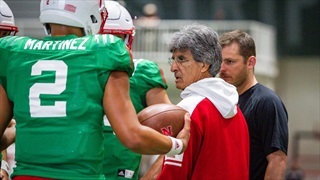 That didn’t change on Monday as he shifted his focus to Colorado. 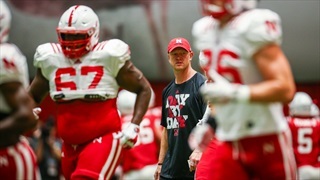 Nebraska didn't have a game over the holiday weekend, but it did have one of the best Monday practices Scott Frost has ever seen as the Huskers prepare for Colorado. 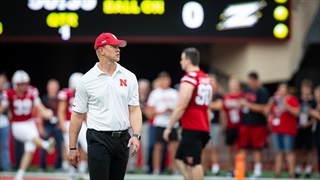 Nebraska coach Scott Frost said it isn't ideal to play 12 consecutive games, but if the option is available the Huskers will take it. "The guys have worked so hard they deserve to play a full slate of games." 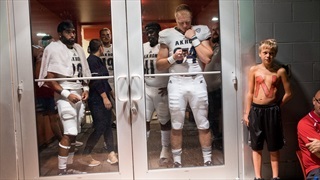 Akron athletic director Larry Williams addressed the canceled matchup between Nebraska and the Zips, saying logistics kept the two from moving the game to Sunday. 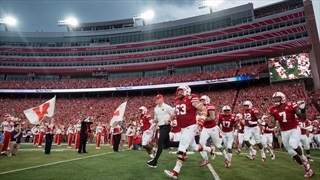 You've seen Nebraska's new Tunnel Walk by now, but have you seen it in 360 degrees of greatness? If you were at the game, you have. If you weren't, we have you covered. Either way, you can watch it over and over again. 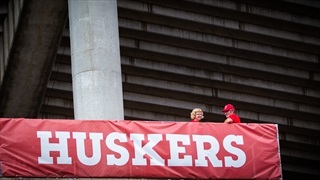 The event was historic, really, Nebraska football fans showing up for a game that wasn’t played. 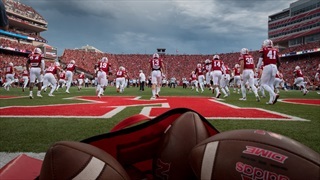 Nebraska is the fastest team in college football history. Seriously. 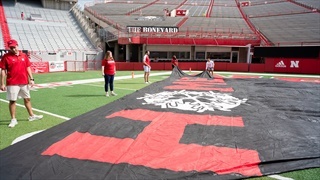 The Iron N, Nebraska official student section, welcomed Scott Frost home Saturday night with a banner that took many hours over several days and a lot of effort to make happen. 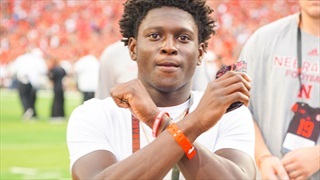 Nebraska fans waited months for the Scott Frost era to officially get underway. But there was a false start. 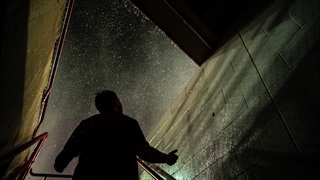 What's one more week? 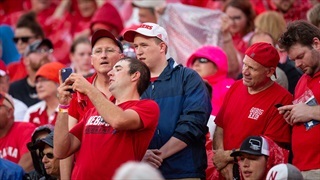 When a storm delayed (and eventually canceled) Nebraska's matchup with Akron, fans (and Huskers student-athletes) found a way to pass the time.